Mathematical Monday, hosted by my buddy, Jess, from I Heart Recess! 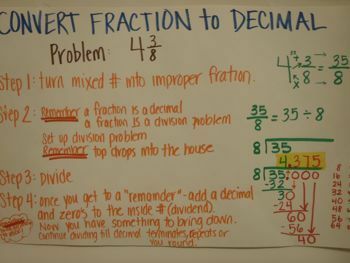 We've made the scary transition from fractions to decimals this week! I'll be honest, my students kind of freaked out. They got a little whiny. 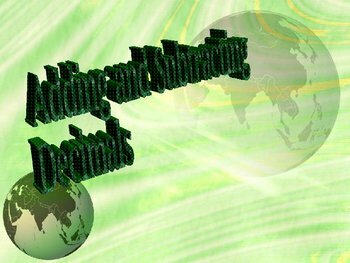 that helped my students grasp the basic concept of decimals in our everyday world. Once my kiddos had the basics down, I thought it would be time for them to practice. We pulled out our handy-dandy white boards and did tons of examples together. Then, I thought it was time for them to show their stuff in a FUN and ENGAGING way. 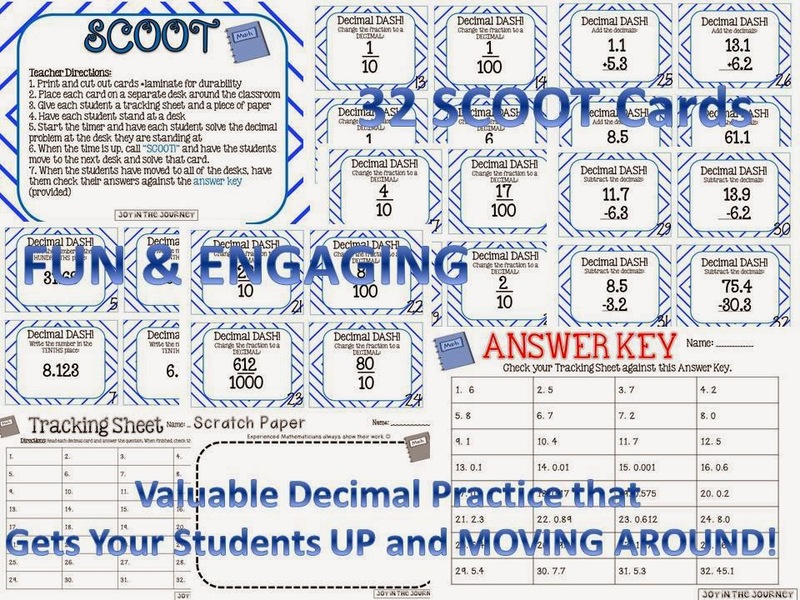 It's a SCOOT game that covers a variety of topics including: recognizing place value, converting fractions to decimals, adding decimals, and subtracting decimals. Get your kiddos up and moving around while showing off their Decimal Dash skills!